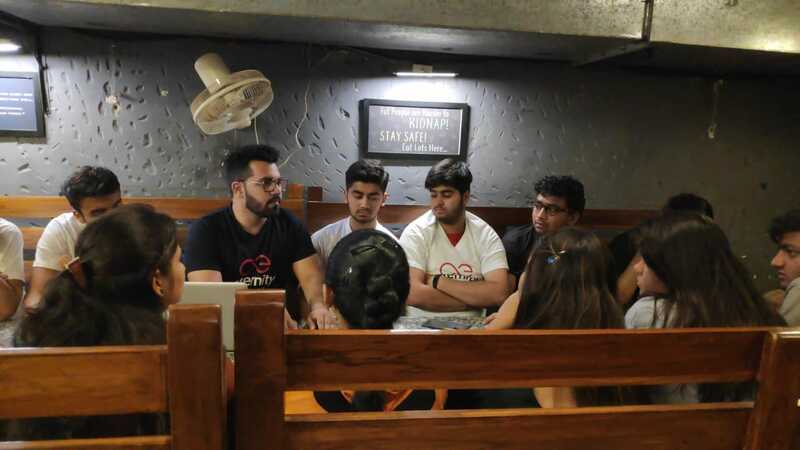 Another fun meetup with the youth in my city! 4: How it is distributed over the network. 9: Key features of æ. 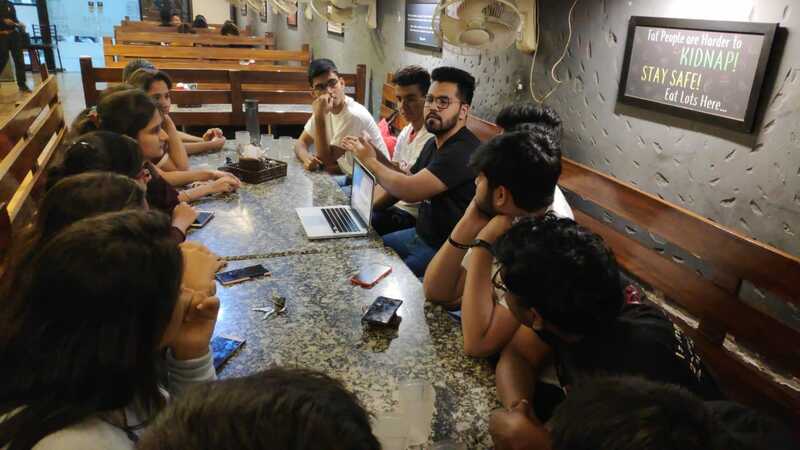 This meetup was organised at Delicia Cafe in my city. 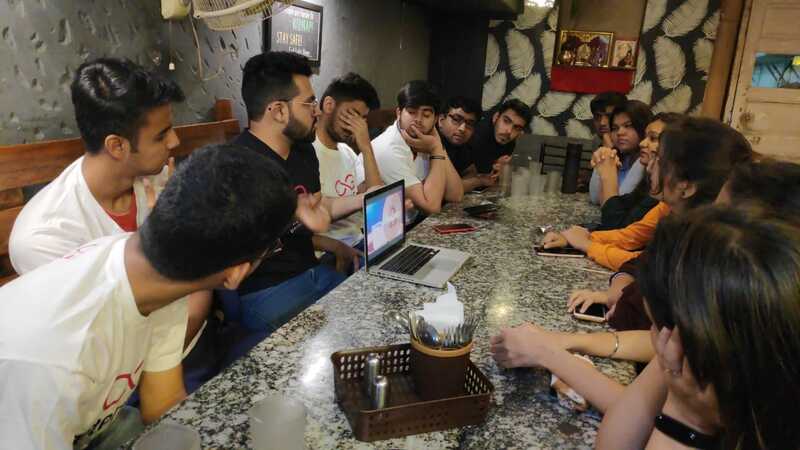 The people who attended the meetup were of the age group 17-24. 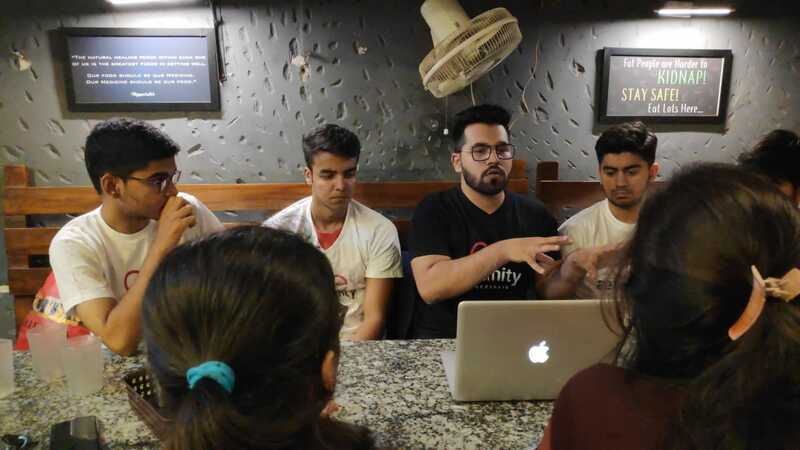 Like all other meetups, I started with the basics of Blockchain as always because I feel before anything the audience must get a 5 min introduction of what a blockchain is because you never know who knows about blockchain. 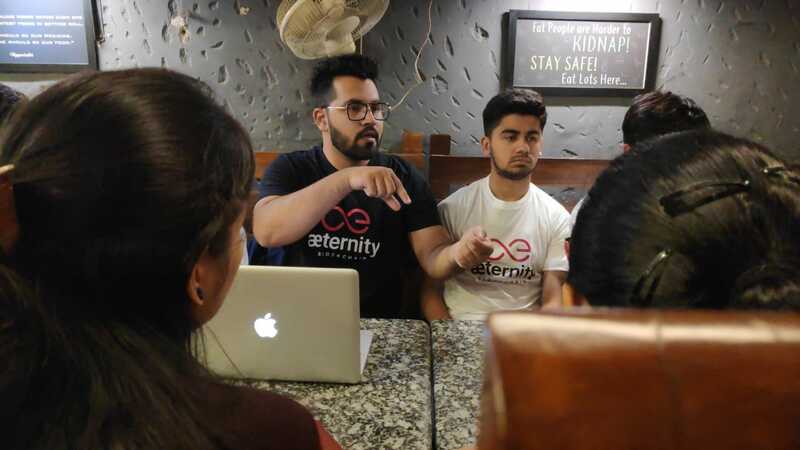 Once done with blockchain I smoothly pounced to æternity and made them understand that æternity is the best one of the available blockchains in the market. 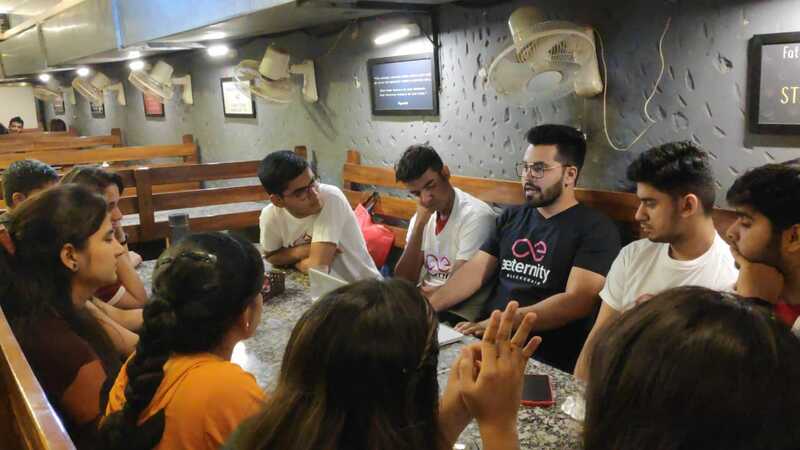 Smart contracts and State channels were the best and the most loved topic by the students and I got a few questions on state channels and people were glad to realise that state channels actually are amazing and I was super glad to clear their doubts as well. 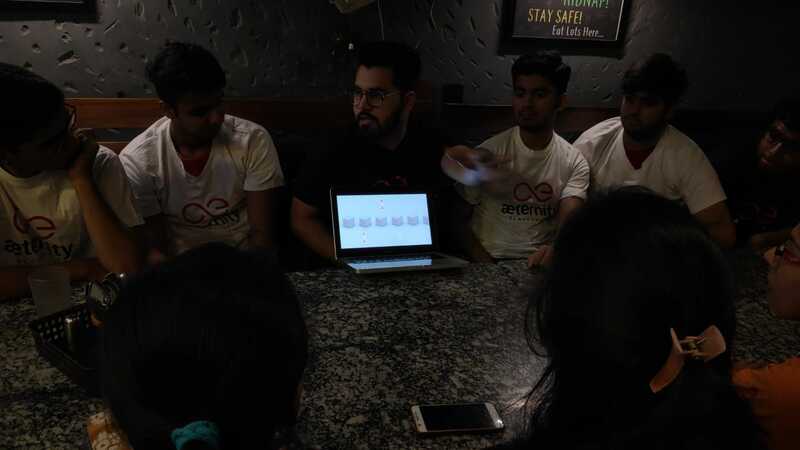 In short, the meetup was productive and all of the students learnt something new about a very amazing technology æternity. 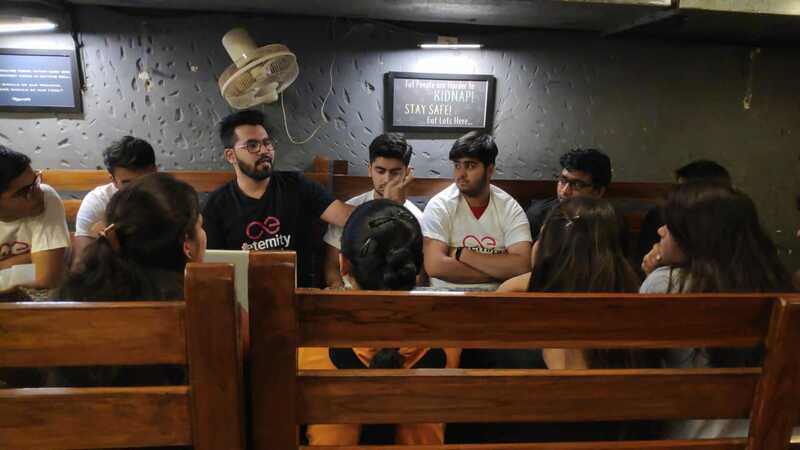 Thank you so much @Aeshish! 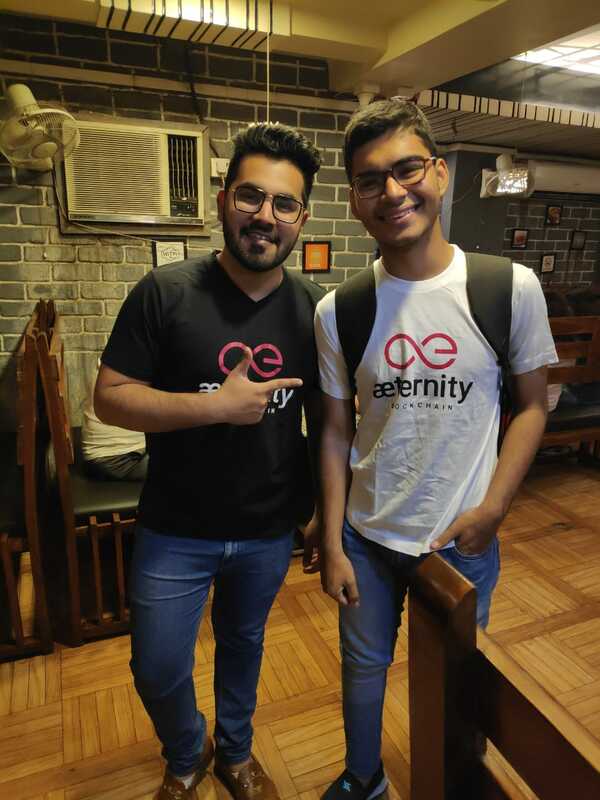 Great photos and great job attracting young people and students to æternity! Your support is my fuel!